The secret to modeling is not being perfect. 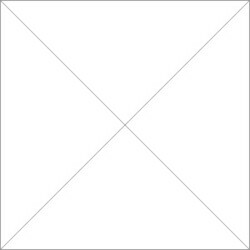 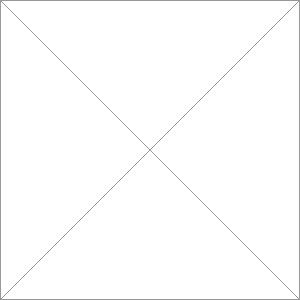 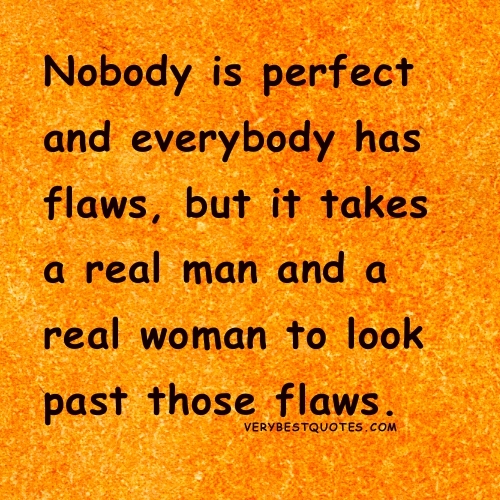 What one needs is a face that people can identify in a second. 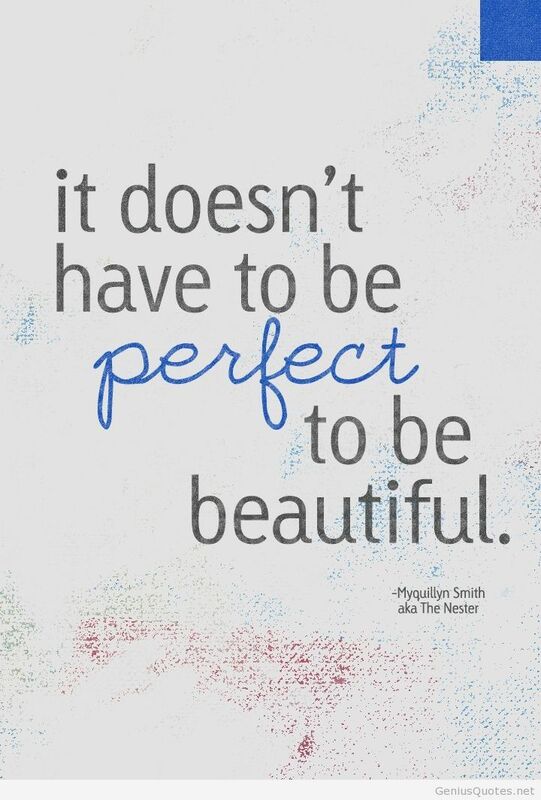 You have to be given whatâs needed by nature, and whatâs needed is to bring something new. I must go to Nature disarmed of perspective and stretch myself like a large transparent canvas upon her in the hope that, my submission being perfect, the imprint of a beautiful and useful truth would be taken. 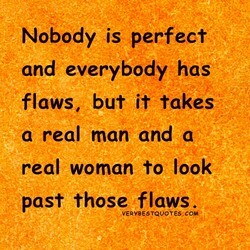 For much of my life I floundered under the excuse of "nobody's perfect," the liberating and over-used phrase that affords guys like me the freedom to pile up sins in a careless and unchecked way. 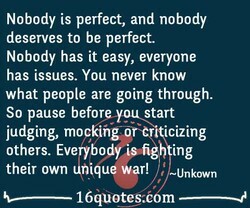 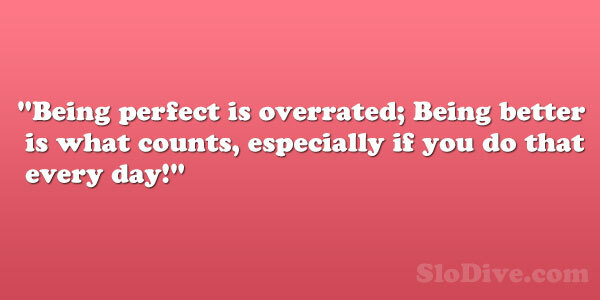 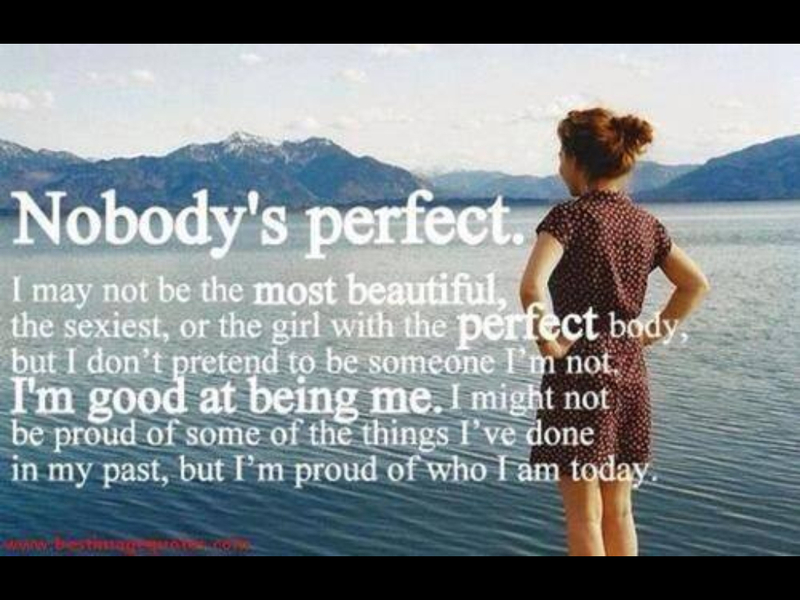 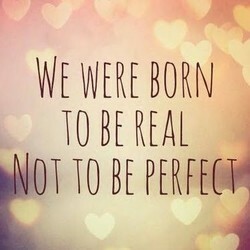 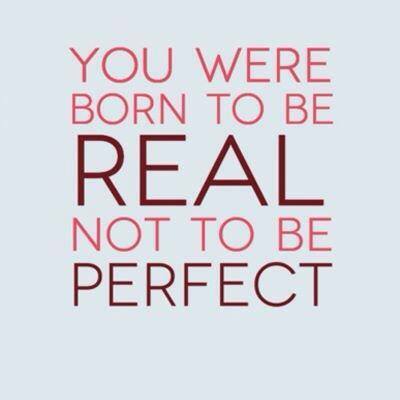 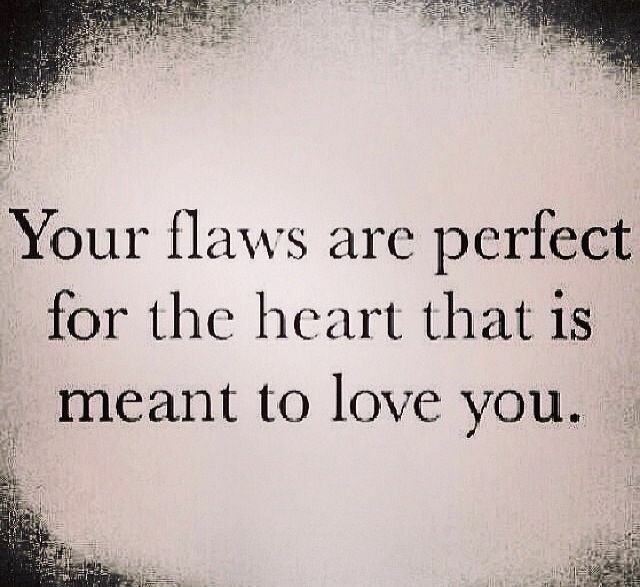 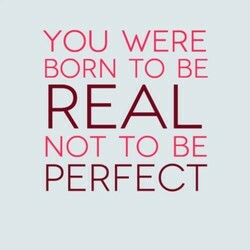 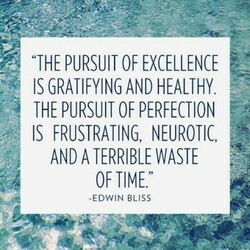 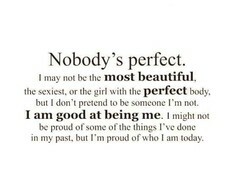 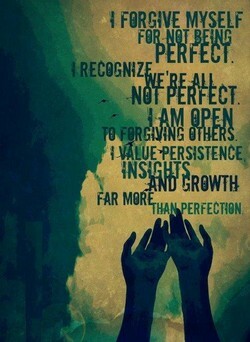 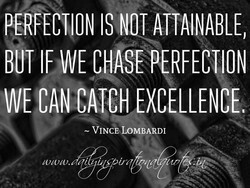 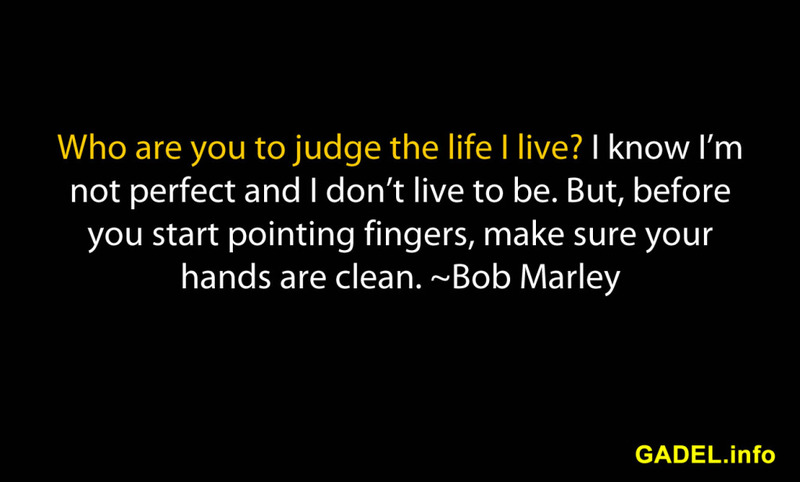 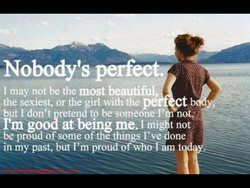 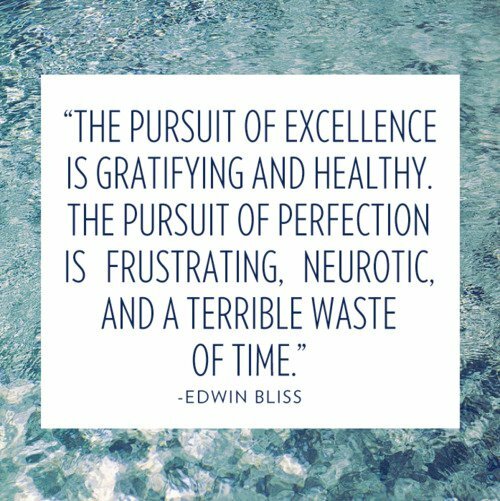 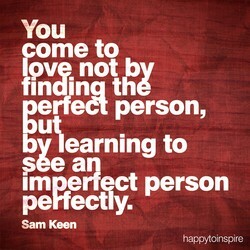 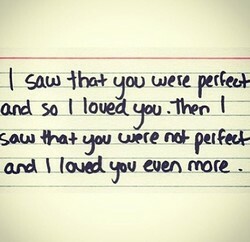 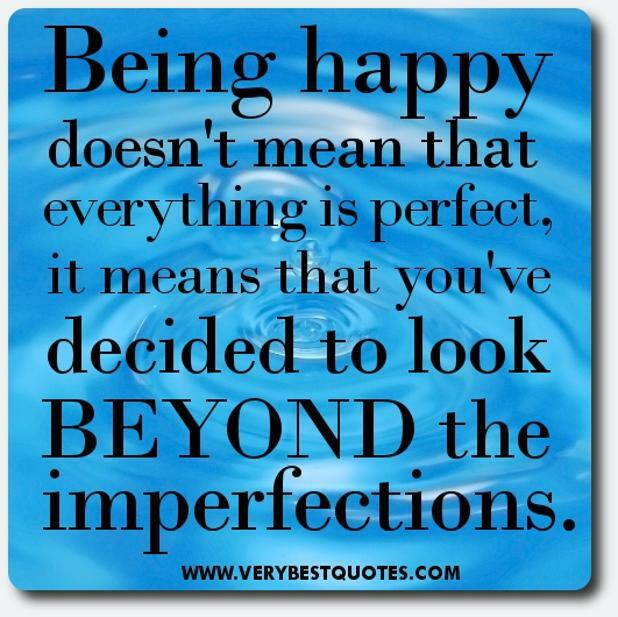 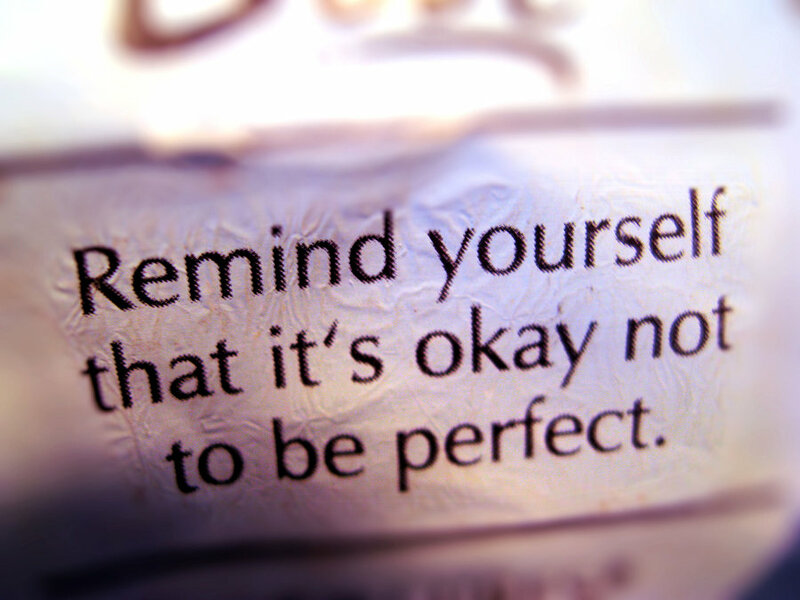 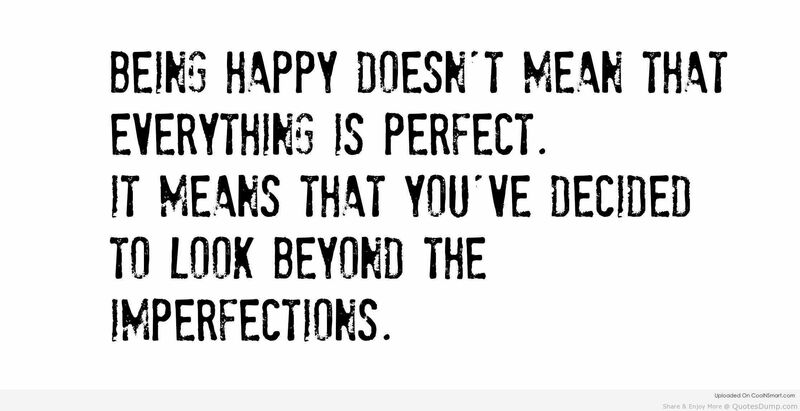 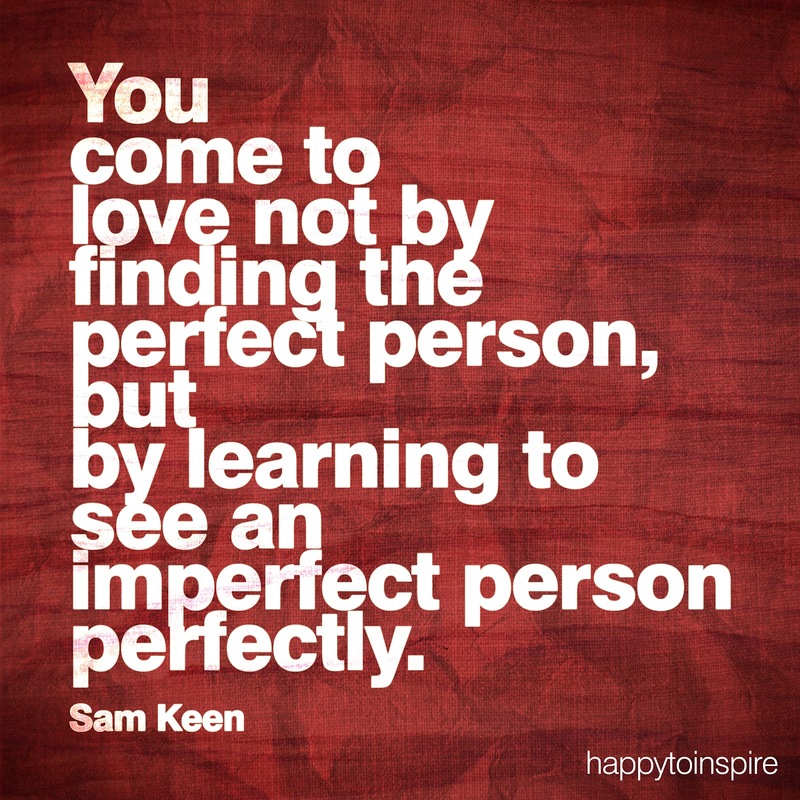 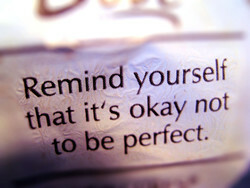 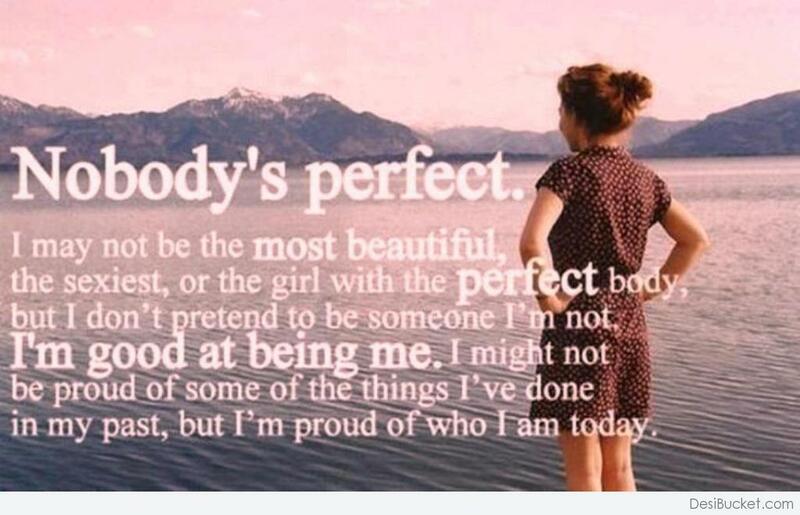 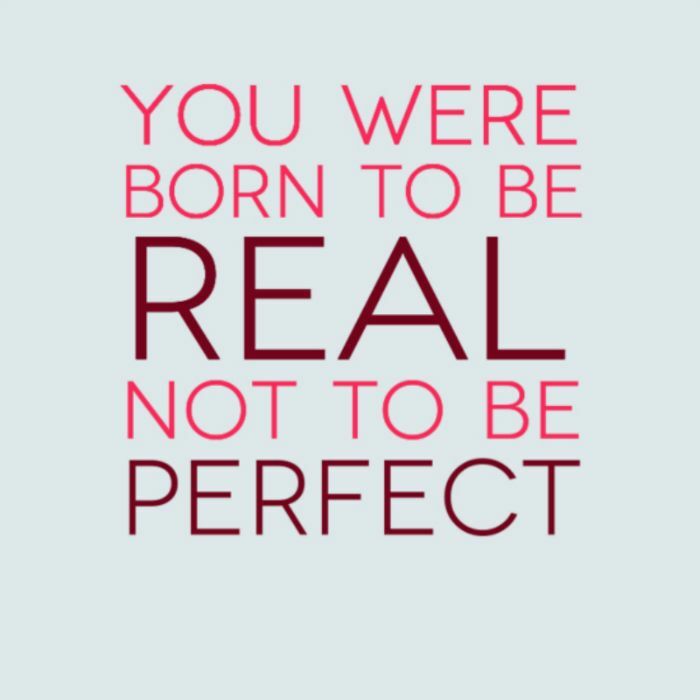 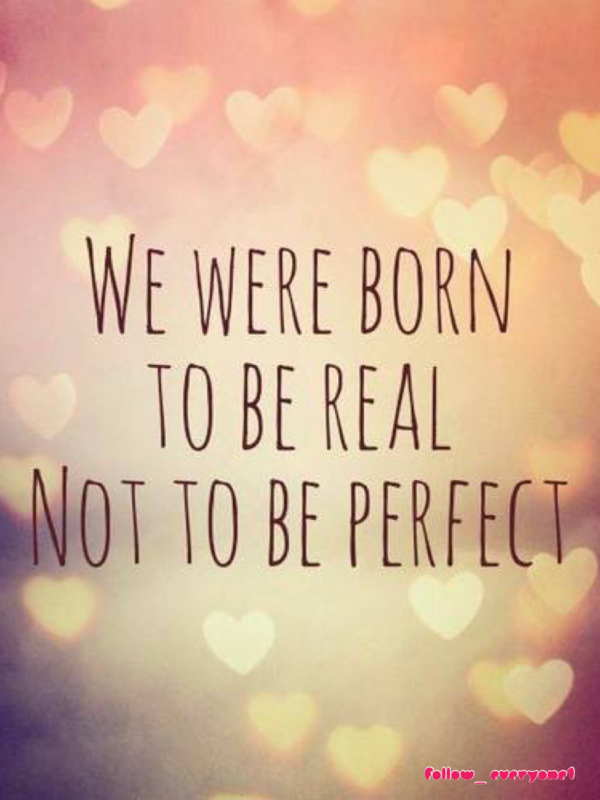 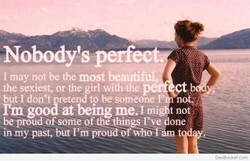 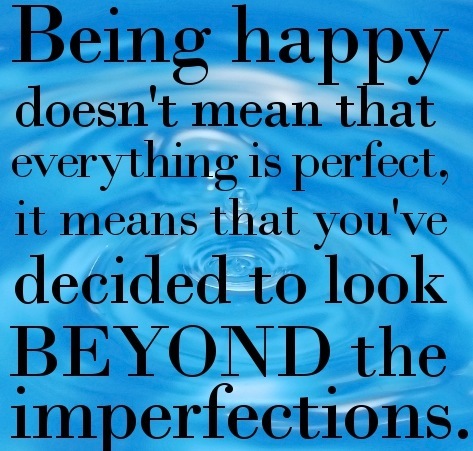 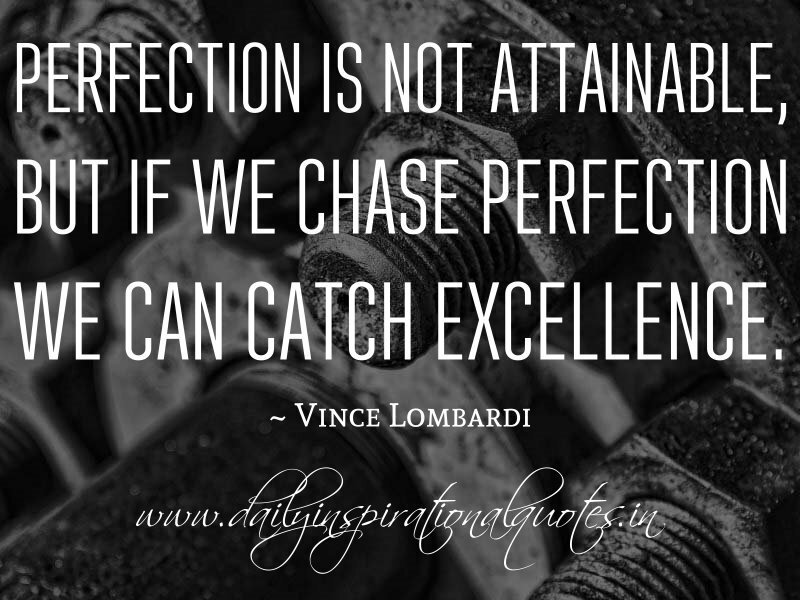 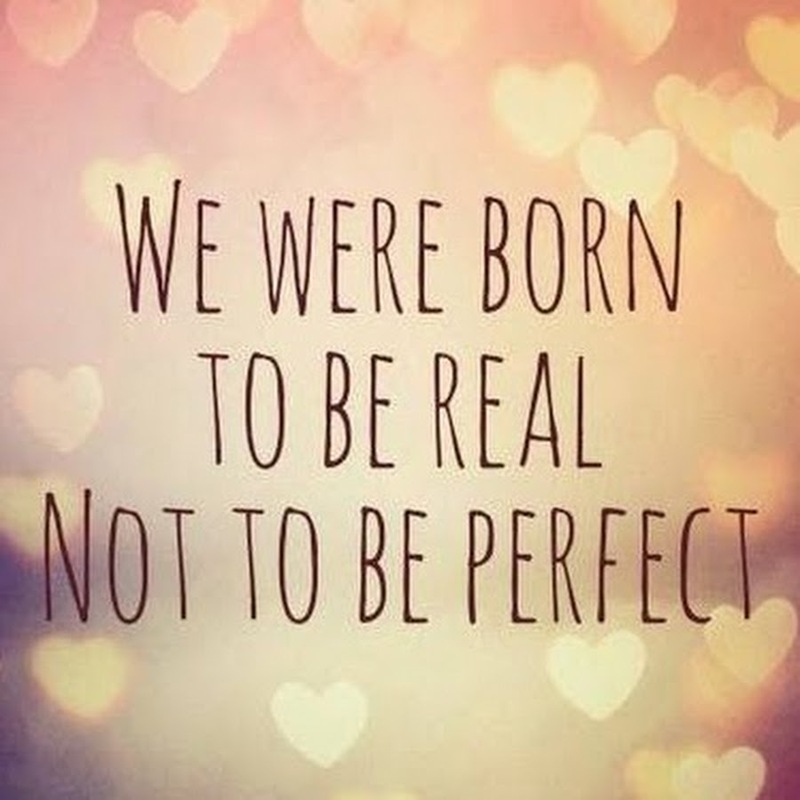 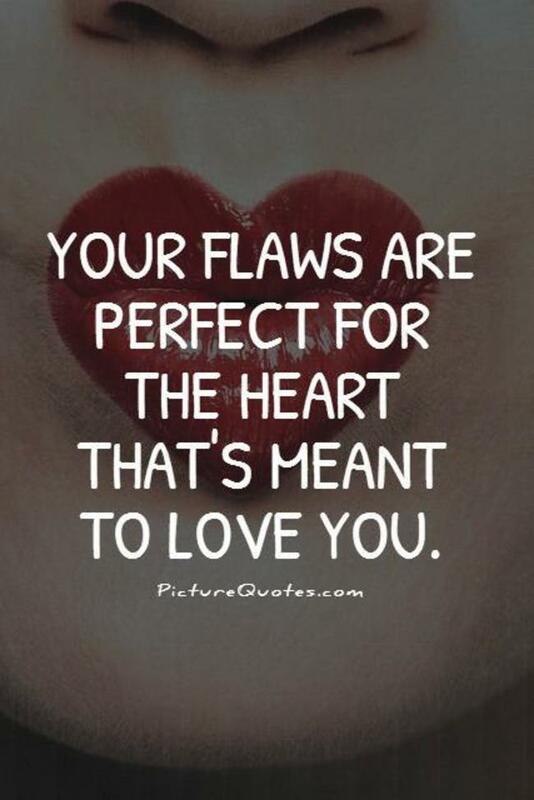 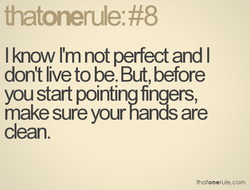 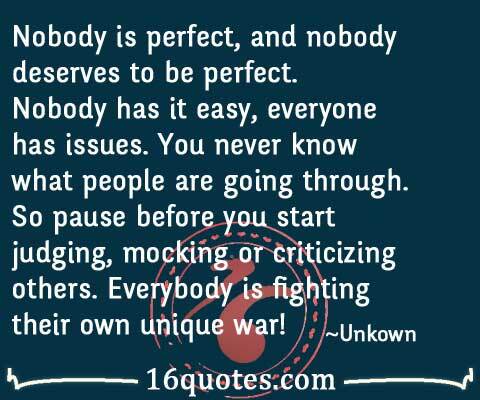 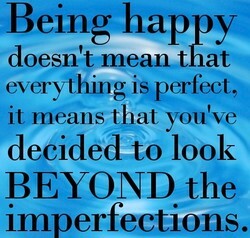 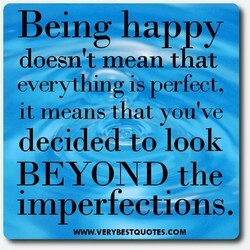 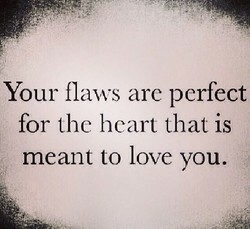 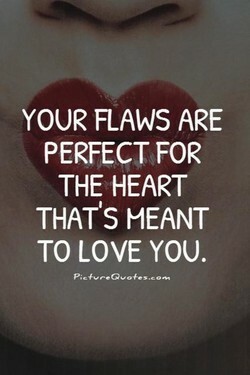 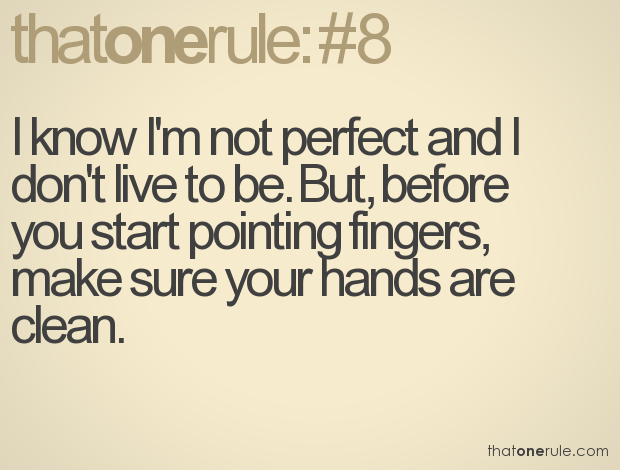 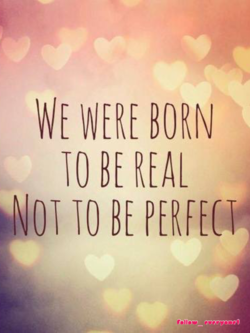 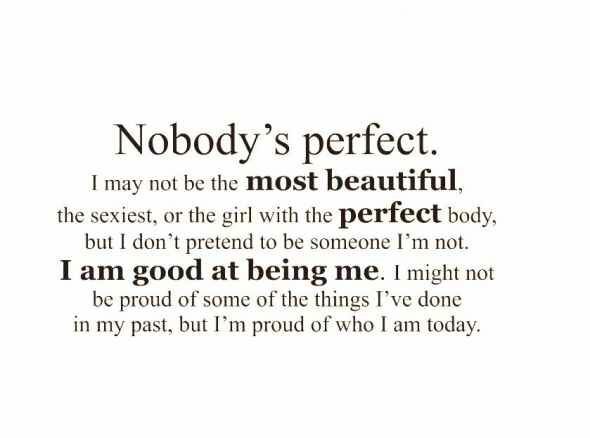 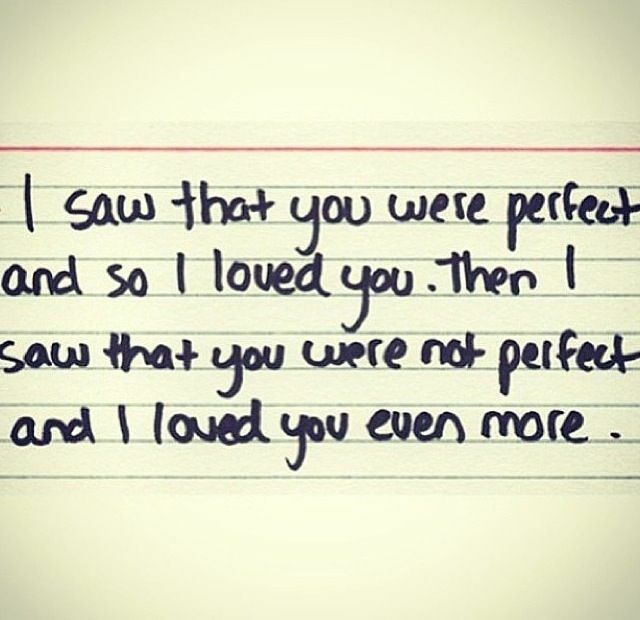 Ironically, being perfect is precisely what we are called to be!